Carmelita’s – Tequila, Cocina y Mexico. 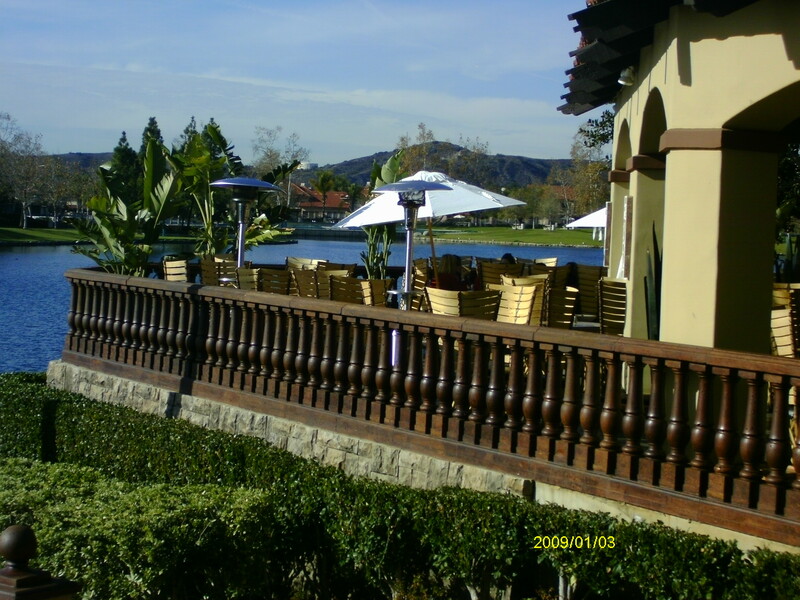 Carmelita’s Restaurant has been serving authentic, Mexican cuisine in the Sacramento area since 1962 and are now open in Rancho Santa Margarita in a beautiful patio setting overlooking the lake. Their menu features old family recipes from the Heredia family that come primarily from the state of Puebla, Mexico. Carmelita’s claims that “Food isn’t just a meal. It’s an experience. It’s a chance to break bread with people you may not even know.” The restaurant continues all the family tradition and is now owned by their son, Clemente Heredia — and don’t be surprised to find Clemente greeting you at the door! Cindy, Andrew, Ken and I began our date night playing Mexican music in the car, gearing ourselves up for a Mexican cuisine adventure! We were greeted by Clemente, and were invited into a truly artistic, colorful and tasteful world of Mexico. 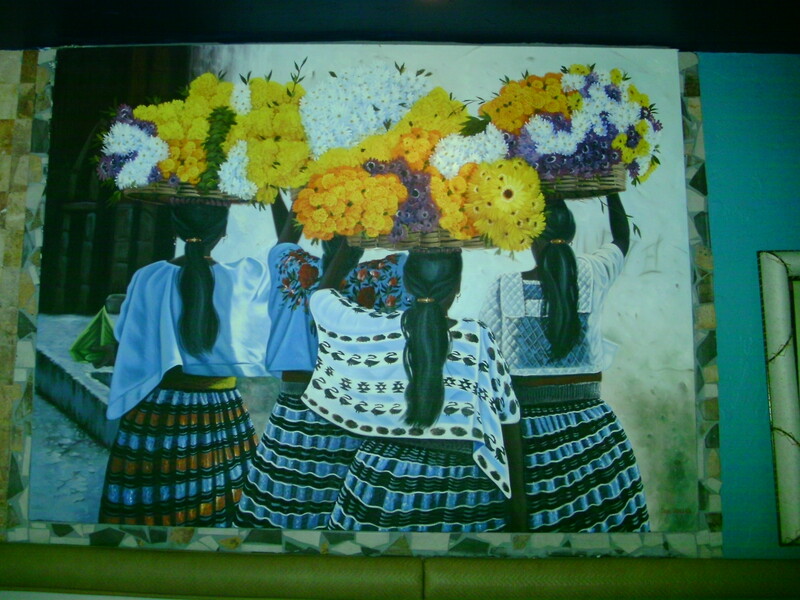 Being an artist and designer, I was drawn to the décor right away – warm wall color, great tile designs, beautiful oversized painting of the agave plant (which I learned is where tequila comes from), another colorful and beautiful, oversized painting depicting life in Mexico and a great bar, defined by it’s unique iron designs. 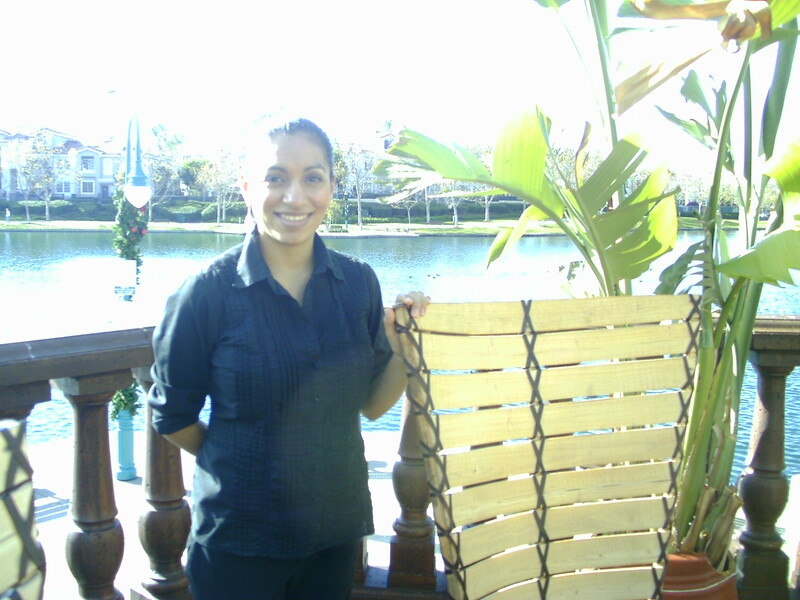 The patio furniture is very cool, and the setting, overlooking the lake, is soothing and relaxing. 4) Espada – Swordfish Tacos served with an amazing sauce (my signature order, and I must say I would order it again and again. Next time I might try their shrimp or lobster taco). For dessert, we had warm, petite Churros with Mexican carmel (cajeta), served warm with vanilla ice cream (muy, muy bueno!). It was as warm and comforting as the service and environment. It is so nice to report that EVERYTHING was sooo enjoyable, tasteful, and, as my husband wants you to know, “the food was truly GREAT!”. In today’s society, both food and service can be a lost art and Clemente provides the perfect balance of both. Speaking for all of us, we look forward to coming back to Carmelita’s! We hope to see you there!